A thorough knowledge of how online virtual environments and networking communities function is becoming increasingly essential for anyone working in cultural industries. In this module students will explore the creation, management and exploitation of content in blogs, online social networking sites, virtual worlds such as Second Life, video and picture hosting sites etc. The outcome will be an understanding of how to use these applications to achieve professional goals. Virtual Worlds: Is One Life Enough is a college-credit course with five spots available from the Dublin Institute of Technology for Dublin Virtually Live sponsored, in-world students. Other students will be real-world located in Dublin. Requirements are simple; Have SL access, attend classes, and complete assignments including communication via the class blog, face book group, twitter, and learning management system used by the college. Dublin Virtually Live will collect in-world tuition and real world information (under full confidentiality) for D.I.T. to add you to the course list, give access to the student class blog area, and add your name for college credit transcript information. Students receive 5 college course credits for completing Is One Life Enough. There is a substantial discount for the DVL-sponsored spots. 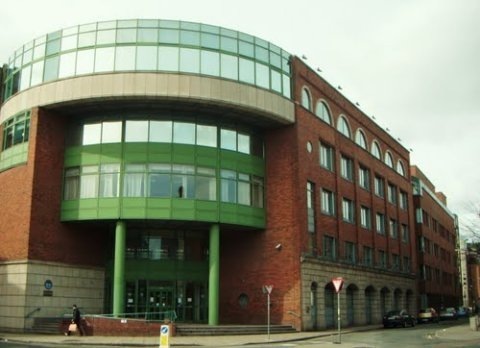 The 2010 Fall Semester Class starts NEXT WEDNESDAY, October 6th, at 12noon PDT (8pm Irish) at the DIT campus in Dublin 3. Students should log into SL 15 minutes early. For more information, see below. To apply to register, send email to sitearm@gmail.com. 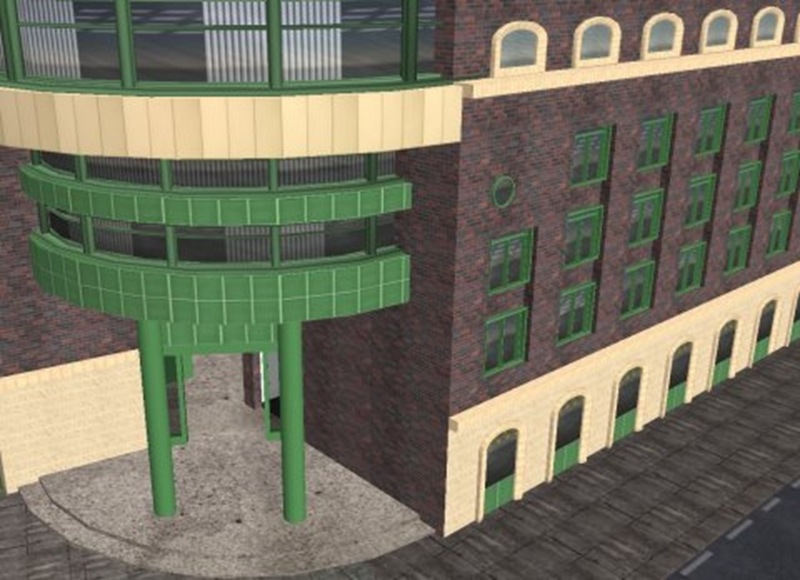 The module will be delivered entirely in Second Life, an online virtual environment manifested as a visual world accessed through a personalised avatar. Students will explore how the environment functions and examine and evaluate the way in which a virtual presence is created. They will establish and maintain virtual relationships and reflect critically on the process through a personal blog and postings on their social networking sites. There is a strong focus on the impact of the regulations and conventions governing the creation and exploitation of content in various contexts to enable students to apply the theory of content creation in online spaces. Apply this knowledge to create and exploit original content for online virtual environments and networking communities. The module is worth 5 ECTS credits. I’m hugely impressed by this guys – delighted to see 3rd level modules here in Ireland delivered *entirely* through the virtual world. Will be following with great interest. Thanks for the positive comments, James Corbett. You are welcome to drop by and see things in action anytime. That’d be great John, thanks. @James Corbett; Yes, this Wednesday 8pm Irish Time. I’ll email you the SLURL.